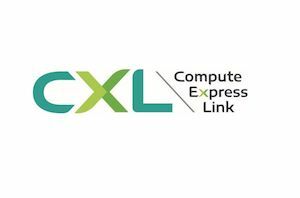 Last month the CXL Specification 1.0 was released as a future cache coherent interconnect that uses the PCIe 5.0 physical infrastructure but aimed to provide a breakthrough in utility as well as cache coherency. At the time, the to-be-defined consortium consisted of Intel and eight other founding members. Since the announcement, membership has grown from that initial nine to thirty three, including some important names in the industry.